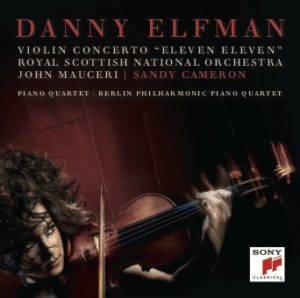 Sony Classical has released Danny Elfman’s violin concerto “Eleven Eleven”. The concerto is performed by the Royal Scottish National Orchestra conducted by John Mauceri and featuring Sandy Cameron, violin. The album also includes “The Piano Quartet” performed by the Berlin Philharmonic Piano Quartet featuring Andreas Buschatz, violin · Matthew Hunter, viola · Knut Weber, cello · Markus Groh, piano. The opening movement of his violin concerto “Eleven Eleven” already has a surprise in store with a remarkably complex sound. Initially, a number of sparing lines flow softly into each other, reminiscent of Samuel Barber or the famous late Metamorphosen by Richard Strauss. Elfman’s music takes listeners by the hand and draws them deeper and deeper into a fairytale world – and then the virtuoso violin soars to dizzying heights. Only later when bells and low brass come in can a sense of Hollywood pomp be felt. Film composer Danny Elfman releases his first violin concerto ‘Eleven Eleven’. On March 22, 2019, Sony Classical will be releasing Danny Elfman’s violin concerto “Eleven Eleven”. The concerto is performed by the Royal Scottish National Orchestra conducted by John Mauceri and featuring Sandy Cameron, violin. Join The Royal Albert Hall for this all-new Christmas concert, celebrating great scores from beloved Christmas films. 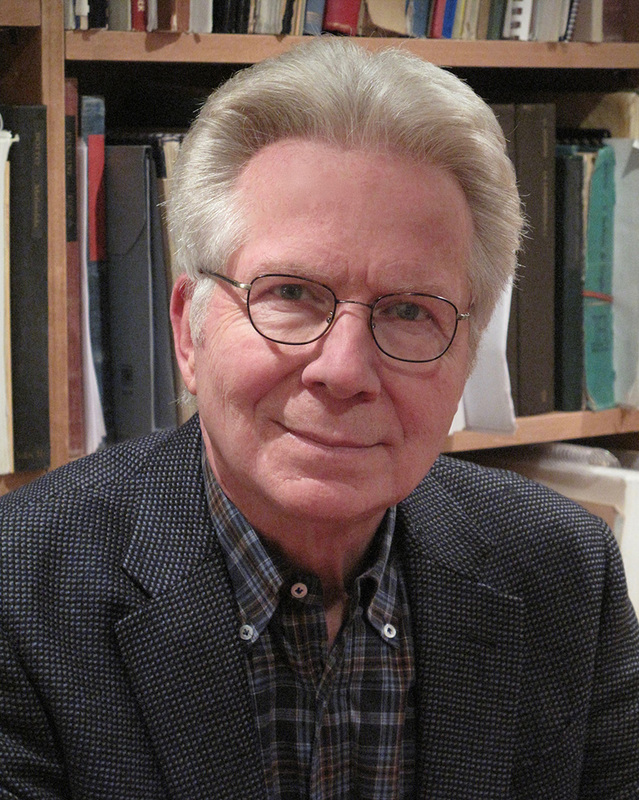 The charismatic American conductor John Mauceri, CNN’s ‘Voice of the Millennium’ – who performed to audiences of four million during his record-breaking tenure at the Hollywood Bowl – leads the Royal Philharmonic Concert Orchestra in this exciting motion picture journey. The evening will feature scores from festive films such as A Christmas Carol (1984), The Nightmare before Christmas (1993) and Harry Potter and the Philosopher’s Stone™ (2001), as well as Christmas carols including Hark the Herald Angels Sing and The First Noel. A Hollywood Christmas is the perfect festive night out for fans of Christmas classics.